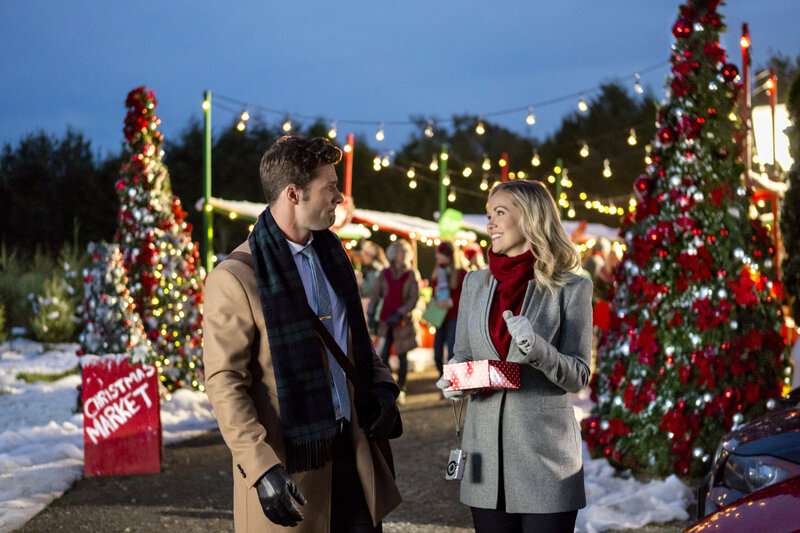 ION Television has a holiday treat for fans of Bomb Girls and The Listener as Ali Liebert and Craig Olejnik headline A Christmas Truce, a newÂ holiday-themed romantic drama set during World War II. 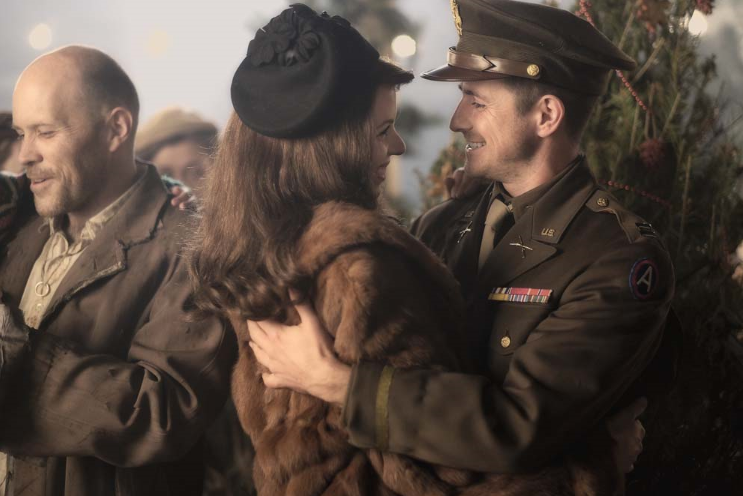 During a shaky 24-hour holiday truce amid the Battle of the Bulge, American Captain John Myers and a Belgian farm girl, Alina, fall in love. 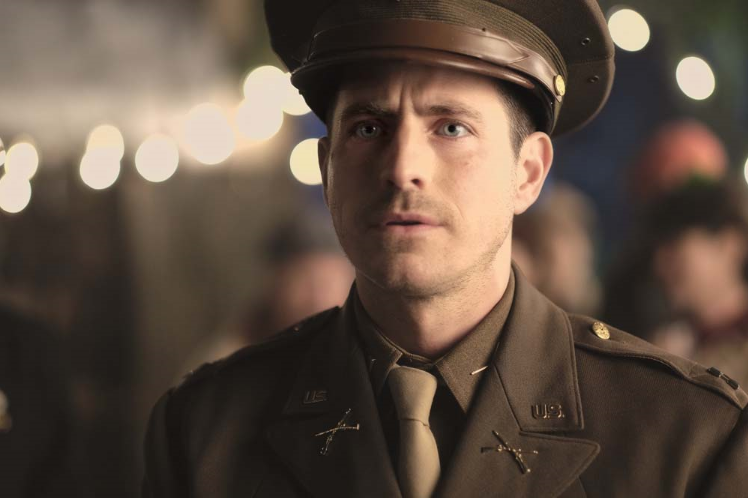 Forced to separate when fighting resumes, the couple vows to reunite, under a bell tower, the first Christmas Eve after the war ends, if each is alive. 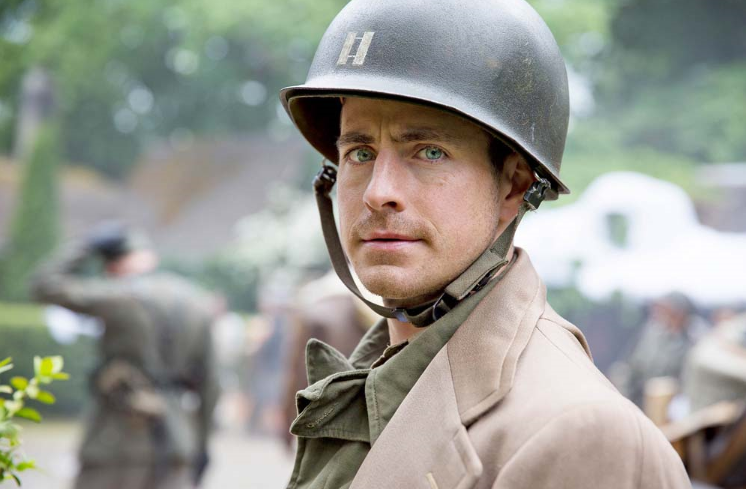 A Christmas Truce premieres Saturday night at 9/8c on ION and repeats again on Christmas. Here is a sneak peek.